How to choose a hi-fi amplifier? This is one of the most common questions asked by those beginning their hi-fi journey. 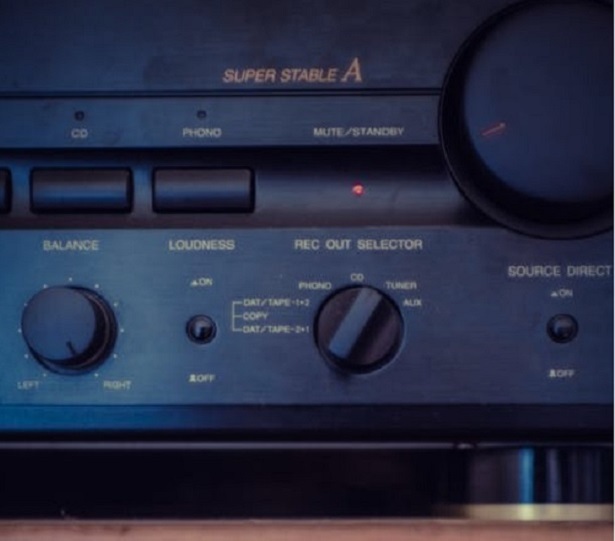 In this blog, we will explore what an amplifier is, the different types available and the key points that you should consider before purchasing an amplifier. When establishing your home hi-fi set-up it is crucial that you ensure you have each piece of essential kit, so that your system sings from the off. An amplifier is one such piece of equipment. In layman’s terms, a hi-fi amplifier increases the power of a signal. An amplifier can be found as a separate piece of equipment or found in the electrical circuit within another device. This blog will focus on standalone amplifiers. An amplifier is crucial to a hi-fi system as, without it, we would be unable to amplify small signals from CD and record players. Amplifiers amplify (of course) and significantly enhance our listening experience. In short, hi-fi simply would not exist without them. There are a number of different types and classes of amplifiers out there, each with their own benefits and shortcomings. In this blog we will take a look at the most popular types to help inform your decision, helping you to navigate your way around the terminology. Amplifiers can be broadly distinguished by their class types. The most common class types are Class A, Class AB, Class D and Class G.
Class A amplifiers are commonly regarded as the best type of amplifier, hence their class A name. This is because they use 100% of the input signal which creates a better sound due to low distortion levels. The Sugden A21SE Integrated Amplifier, currently available at Audio Affair. Click on the image for more information. While they are seen as the best in sound performance, Class A amps do possess a few drawbacks which you may want to consider. They are limited by the power output and also produce lots of heat. Due to their hefty size, they are also pretty expensive. It is also useful to note that Class A amps can be transistor or valve based (read on for more on these terms). Currently available at Audio Affair, the Icon Audio Stereo 30SE Integrated Valve Amplifier. Click on the image to buy now. A more affordable option than a Class A, Class AB amps combine Class A and B amplification and are currently the most commonly used amplification designs. The Class AB is a handy compromise between the inefficiencies of the Class A and distortion heavy Class B. It works by the first few watts of input being taken care of via Class A, and then it switches to Class B for any additional amplification needs. Different to both A and B, this class is becoming increasingly popular thanks to its small size and low heat output. This can be seen on many modern amplifier designs and even hybrid Class A/D also! Class G offers an updated version of the standard Class AB. By constantly switching between power supplies, the average power consumption is reduced along with power loss caused by wasted heat. Amplifiers can be further divided into integrated and pre-power models, let’s take a closer look at what these terms mean. This term refers to an all-in-one box solution that combines both pre and power stages in one handy unit. You can simply plug in any source and speakers to the unit and enjoy a ready-made hi-fi system. The benefits of an integrated amplifier lie in its space saving benefits as they tend to be small and ergonomic. Added to this, they are often value for money as they contain several machines in one. The Arcam FMJ A29 Integrated Amplifier, one of our most popular integrated amps. Click on the image for more information. On the downside, however, some may see an integrated amp as a compromise on quality, as in an ideal hi-fi set-up you would have separate pre and power stages. In an integrated amp with each component in close proximity, the sound quality can be impaired by the slightest impediment. By splitting the pre and power stages and giving them an individual power supply, the benefits are audibly clear. By separating these stages, the risk of sound impediment is eliminated. You can run multiple power amplifiers into a speaker which helps to ensure that you have adequate capability to drive a massive loudspeaker. As a result, you can recreate any given source with ease. Now that we have covered the variety of amplifiers on offer, let’s take a look at the most common points the team at Audio Affair advise when helping customers to choose an amplifier. A common question that regularly pops up is: how many watts do I need? Watts is simply a standardised term for output capability. In terms of this influencing your choice of amp, you must ensure that your amp is adequately powered to drive your loudspeaker. It is ideal to have a more powerful amp than a loudspeaker, but we advise common sense be applied in this area. We also advise that a low power amp is combined with a high sensitivity speaker and a high power amp be coupled with a low sensitivity speaker. Buying an amp, like any piece of hi-fi equipment is a serious investment. Whatever model you choose, it will become part of your home so you need to ensure that you make the right decision. Ask yourself some key questions such as, what are you looking to get out of your new amp? Consider the rest of your kit and how your new amp will fit into it. Is it a good match? The team at Audio Affair always ask prospective buyers for a breakdown of their kit to ensure your new amp is a seamless fit. Another key point to ponder is whether you have decided the type of amplifier that works best for you, your needs and your set-up. We have already covered the different classes and kinds of amp on offer, but an often emotive choice lies between valve or transistor amplifier. 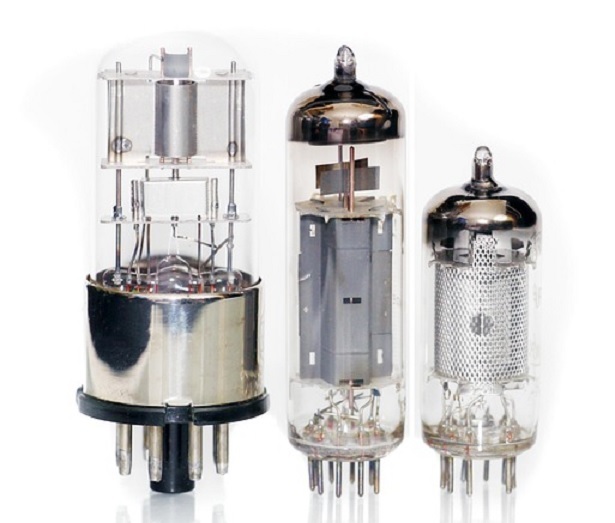 All amplifiers were valve amplifiers before the invention of the transistor in the 1940’s. With the advent of the transistor, which is smaller and cheaper, most amplifiers were transistor based. Valve amplifiers have stubbornly held on, however, with some people preferring them because of their warm analogue sound that seems more intangible human. Even though valve amplifiers are celebrated for their nostalgic quality, they still hold their own. Our advice is to try them both before making a decision. After all, choosing an amp is an emotive purchase, with each individual attracted by different factors. If you would like to listen to a selection of amps, pop into our showroom where the Audio Affair team will happily assist you. A final factor to consider is what type connectivity you require from your amp. This will depend on what you intend to connect to it. Digital inputs are the most common type, allowing you to connect your amp to digital sources such as a TV, CD player and computer. If you are connecting to a computer then look out for USB connectivity, while a phono input will be needed if you intend on connecting a turntable. 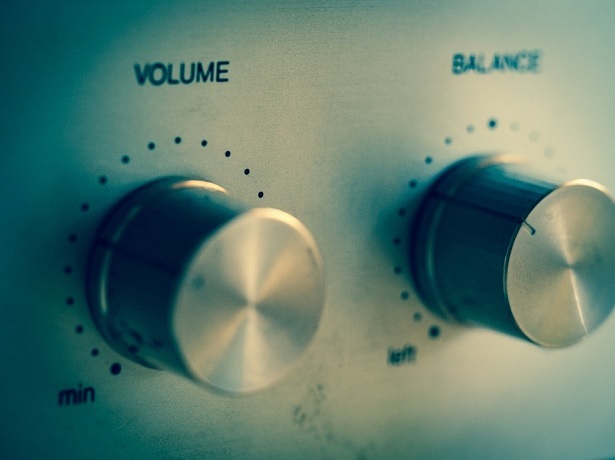 Tone controls may be worth a consideration although they are not too common now as amplifiers are built by their manufacturer to sound a certain way. Another point to consider is whether you would like a device with Bluetooth connectivity. Speaker outputs are also crucial. After all, the whole point of having an amplifier is to drive your speakers. How many speakers will you be connecting to your amp? Some amplifiers, such as the Yamaha AS501 allow you to connect more than one pair. Don’t hesitate to call the team at Audio Affair or drop by our showroom, whether you would like more guidance on choosing an amplifier or you have your heart set a model that you would like to buy. Whichever amplifier you choose, happy listening!